The beauty of Couch By Couchwest is that while it’s an actual festival with a (relatively) finite start and end date, the sentiment of the week can live on the entire year. Just because you weren’t a featured artist doesn’t mean you and your band don’t embrace the ethos behind the festival. 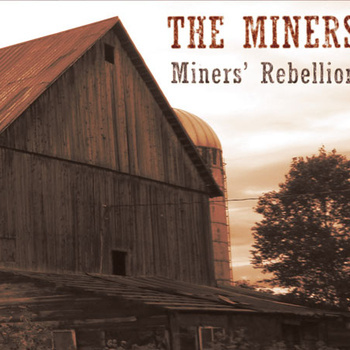 Case in point: Philadelphia’s The Miners weren’t able to submit their video in time due to “technical difficulties.” As a fan of both the festival and the band, I’m happy to share the video for “I Recall” from The Miners’ Miners’ Rebellion EP after the festival proper has ended. With nearly an entire year to prepare, let’s hope The Miners iron out their technology issues so they can participate in CXCW14. Props to the Amish fireplace!